According to multiple studies, whiter teeth make a person look more confident, attractive and successful; it also increases their chances of being hired. Are you embarrassed of showing your saggy neck this summer? Are you unable to take random pictures because of the wrinkles and sagginess? Hair loss is a common problem for both men and women, especially when seasons change; not to mention summer, which despite the beauty of its sun, is harsh on some types of hair. Tired of shaving, waxing or even tweezing unwanted hair? The solution lays in laser hair removal, especially when you're planning a summer holiday! Excessive sweating is a major problem that many people may experience and may include excessive sweating in more than one body area. So what are the causes and treatment methods currently available? Dry skin: What is the best treatment? Dry skin is mainly the cause of early signs of aging, as recent studies have shown. And because the skin is affected by many factors surrounding us today, here are the best ways to treat dry skin. Excess fat is a common problem, that is why every woman seeks to get rid of fat by dieting or exercising. But getting rid of excess fat is not that easy. In difficult cases, women resort to liposuction, which guarantees every woman to melt fat around the belly or buttocks and various areas of the body. Cellulite is a combination of grease and water under the skin, that appears to resemble orange peel, in some areas especially the buttocks. If you have a cellulite problem, Clinica Joelle offers some easy solutions. Chin surgery is a cosmetic procedure that is widely popular because it helps people increase the proportion of facial features and get rid of double chin or receive chin enlargement if needed. Considering Hair Transplant? Here are a few information! Baldness is a common problem for many, whether it is full baldness or partial baldness. In such cases, people who suffer from baldness resort to hair transplant which can be done in the head, beard and mustache area. Breast augmentation surgery is performed by women for cosmetic reasons in order to enhance self-confidence and a sense of femininity. Do You Suffer From Stretch marks? Here is The Solution! Clinica Joelle's experts offer you some information on why stretch marks appear and how to treat them effectively. 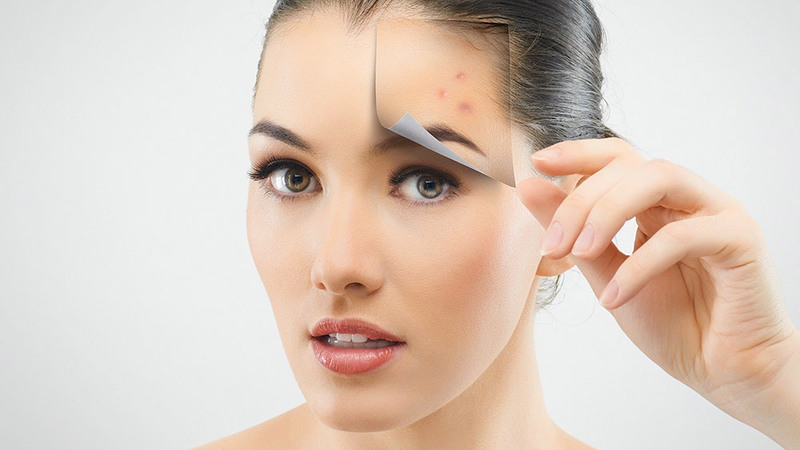 Acne Scars: Everything You Need to Know! Acne may have different effects from one person to another. 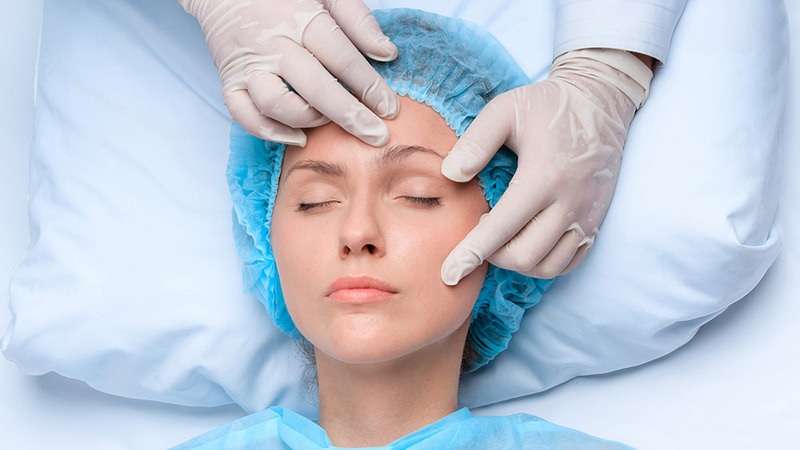 If you are a person suffering from acne or acne scars, learn more about it here.